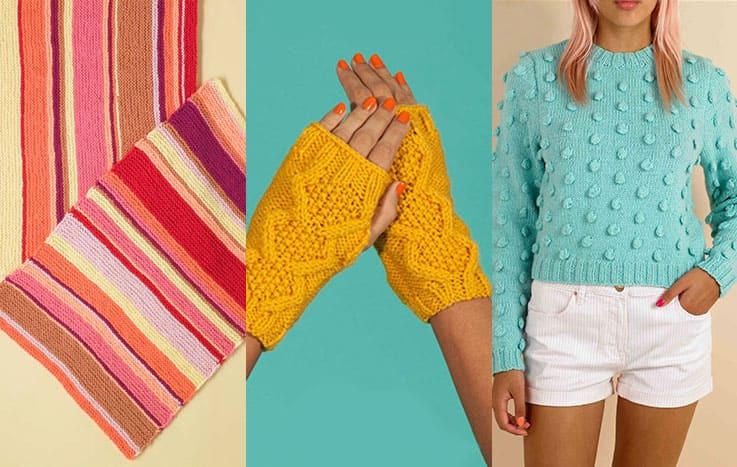 Build your own beautiful craft library with this gorgeous collection of crochet and knitting books! 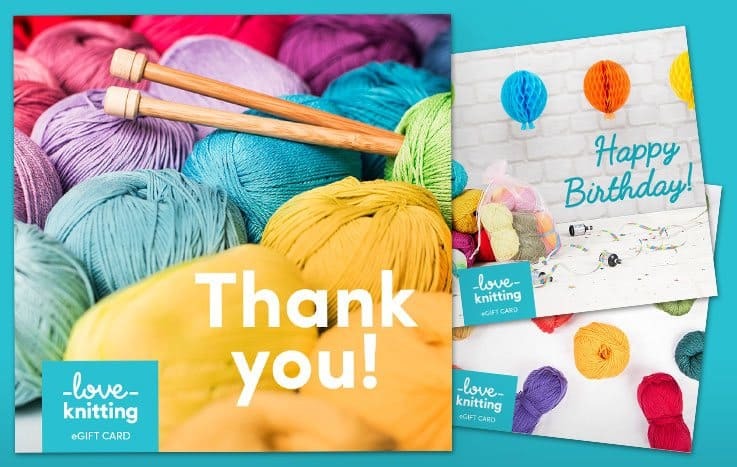 With pages of inspiration from top designers including Sarah Hatton and Erika Knight and top brands, you’ll be able to stitch everything from tea cozies, amigurumi animals, granny squares, afghans, flowers and beyond! 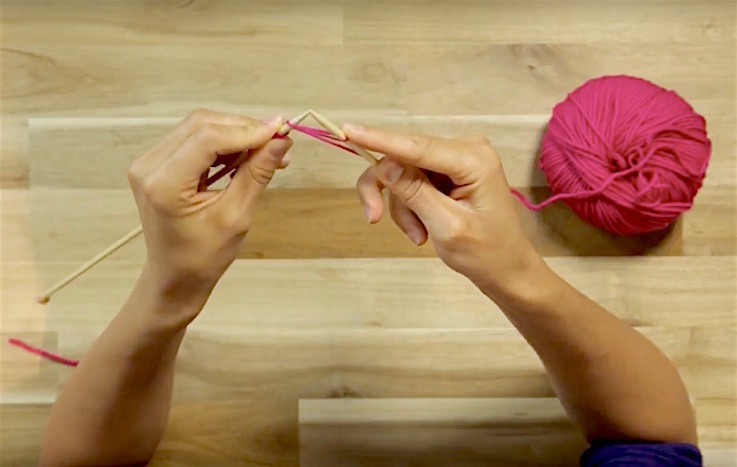 Discover new stitches or learn from scratch in the pages of these beautiful craft magazines and books!